From being a fertility charm for Romans to a manifestation of happiness, romance and good fortune for Americans, Almonds have been omnipresent in festivities across boundaries since times immemorial. 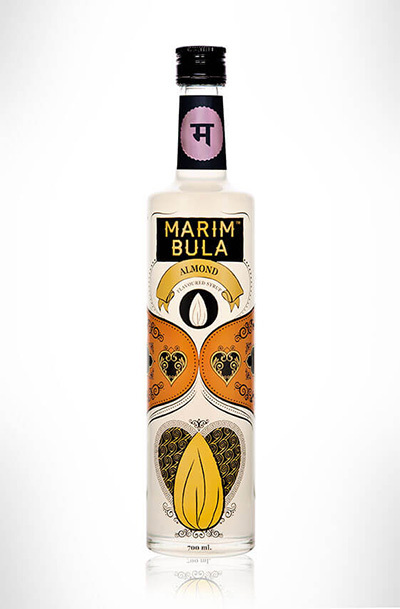 Marimbula syrups are great in taste and aroma! 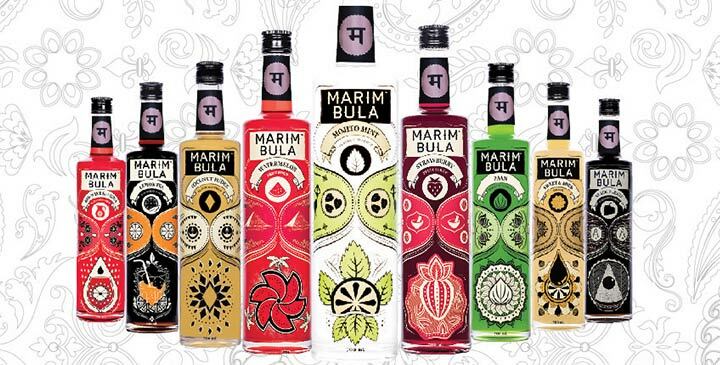 Marimbula syrups go well with any kind of beverages thus enhancing their taste, flavor and aroma. The bottle design provide ease of use and the team is always on their toes to help us.